3 & 4 BHK Apartments Starting 89 Lacs All Incl. Prestige Song Of The South Phase 2 is one of the premium residential property offering 1 BHK, 2 BHK, 3 BHK, and 4 BHK apartments located at Begur in Bangalore. Prestige Song Of The South is providing apartments in different sizes and ranges from 644 sq.ft to 2467 sq.ft spread over the 33 acres land area. Situated in one of the most developed areas, your home is in the vicinity of many reputed schools, shopping centers, healthcare units, and offices. What gets even more easy and simpler, is the great connectivity to the public transport spots, that will help you connect or commute to other parts of Begur without any hassle. The gated community comprises of smartly utilized living spaces that redefines the essence of a dream home. 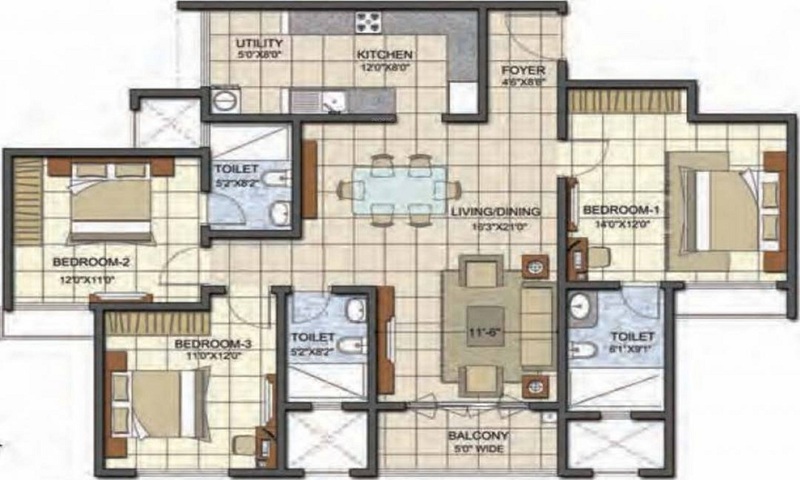 3 BHK - 1583 sqft. 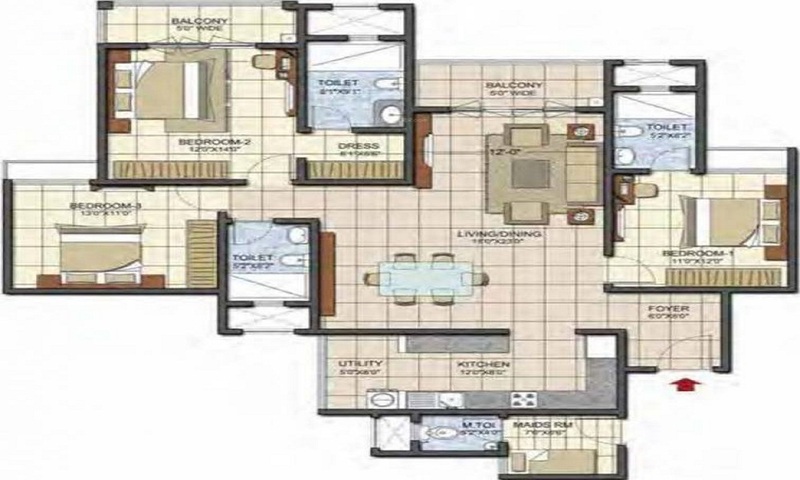 3 BHK - 1600 sqft. 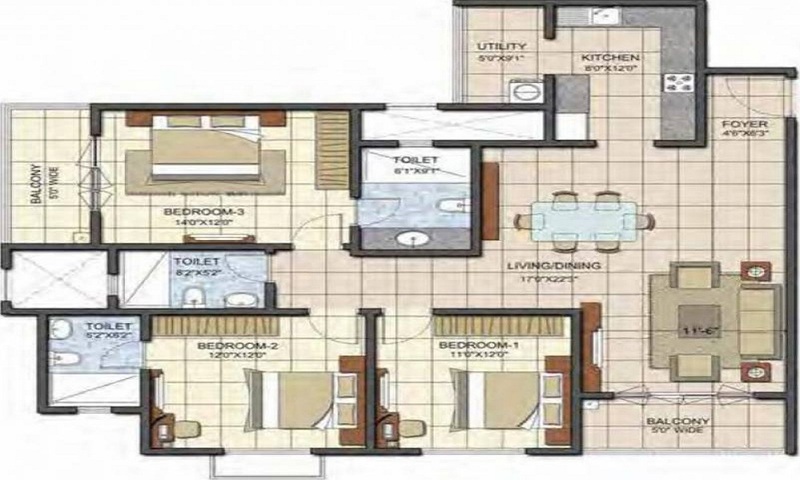 3 BHK - 1634 sqft. 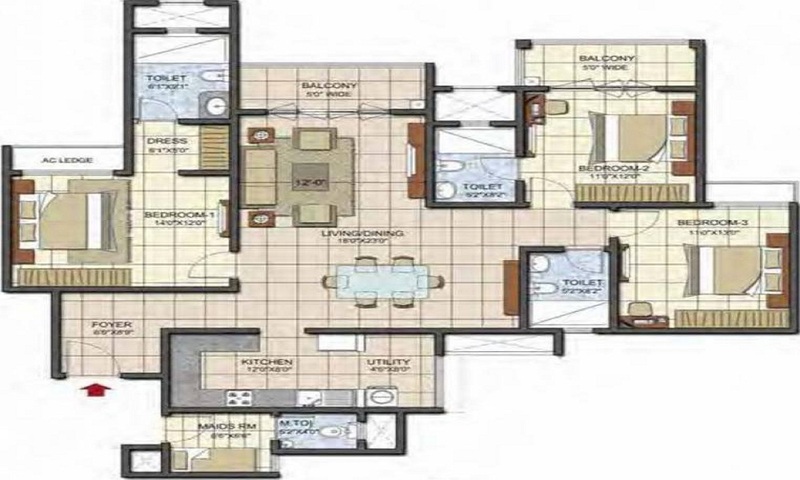 3 BHK - 1902 sqft. 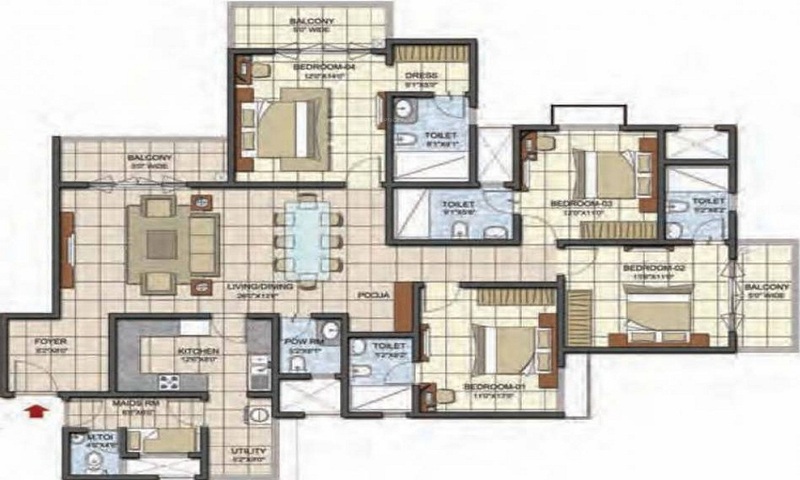 3 BHK - 1929 sqft. 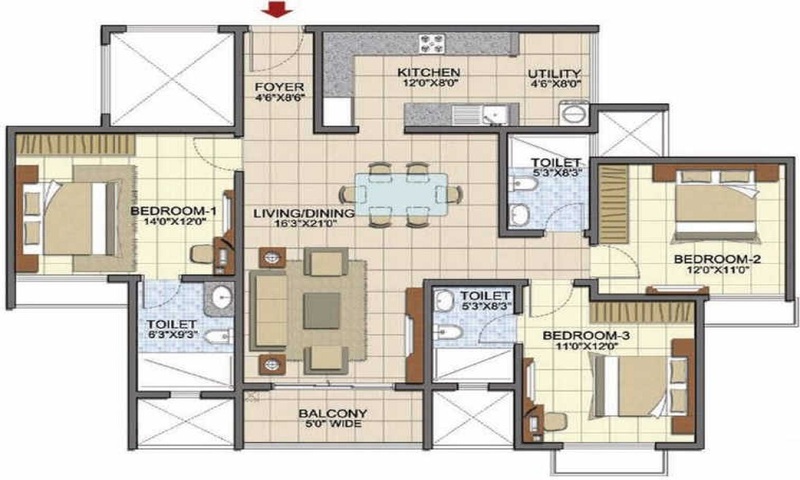 3 BHK - 1933 sqft. 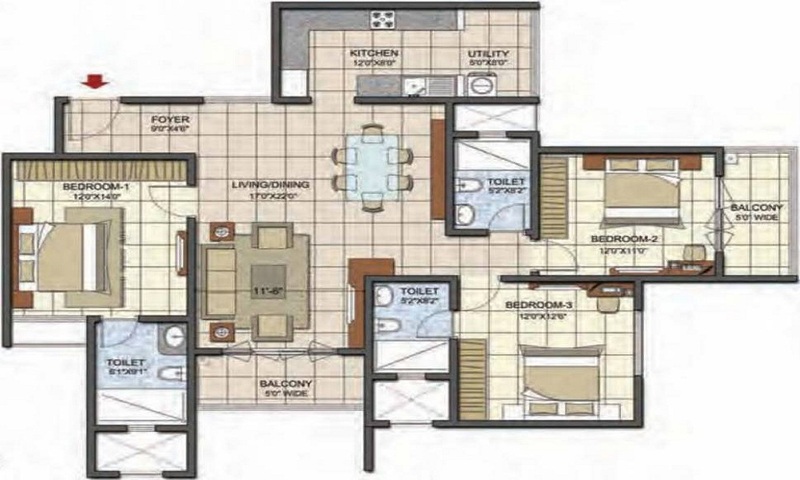 4 BHK - 2462 sqft. 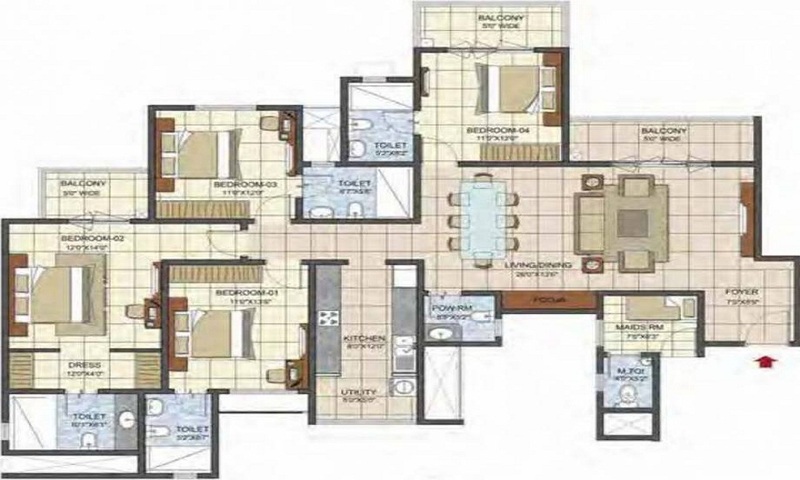 4 BHK - 2467 sqft. Electrical & Power Backup:- Grid Power from BESCOM, Modular switches, Copper electrical wiring all throughout via concealed conduits, 100% Power backup. Security:- Otis / Equivalent elevators in each tower, CCTV Camera at all vantage points.